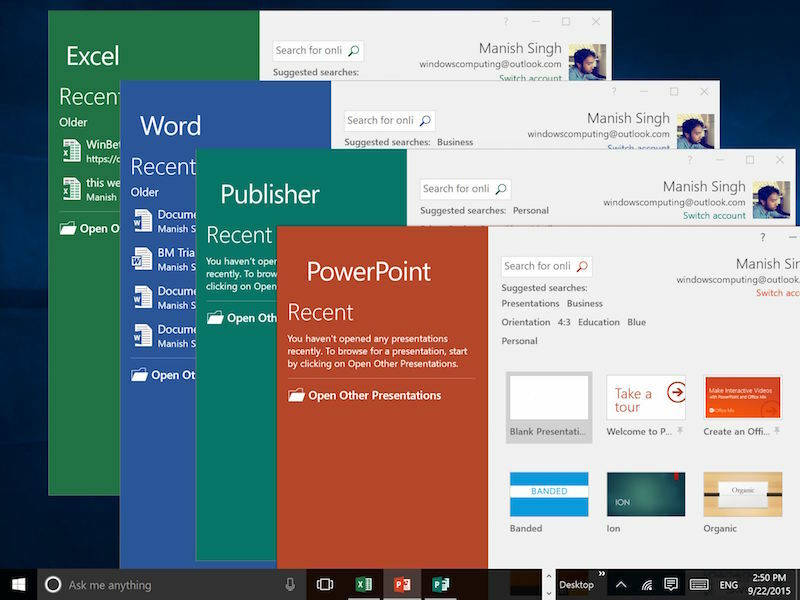 On Tuesday 22nd September 2015, Microsoft announced the availability of Office 2016 for Windows desktop platform. Used by more than 1 billion people worldwide, Office is not only the most popular productivity suite available on the planet, it is also one of the biggest revenue channels for the company. What is it? It is the new version of Office, the first one that is designed and built from the ground-up for mobile and cloud. When will it release? We fully expect Office 2016 to launch in October 2015, at the same time as Windows 10 in what could well be Microsoft’s biggest launch ever. What will it cost? The suite will be free for consumers on mobile devices and smaller tablets (with limitations, mind you), and probably as cheap as £95 (around $145, AU$185) for a likely “Office Home & Student 2016” edition, though the RRP of the 2013 version of this flavour is £110 (around $165, AU$215), with the subscription version of the suite (Office 365 Personal) running to £60 (around $90, AU$120) per year. Microsoft drops a new version of Office every three years. But despite being one of the oldest, and the single-most dominant player in the market, Office today faces more competition than it has in the recent times. A number of emerging players including Google’s Drive suite, and open source alternatives like OpenOffice and LibreOffice offer several of Office’s features for no cost at all. 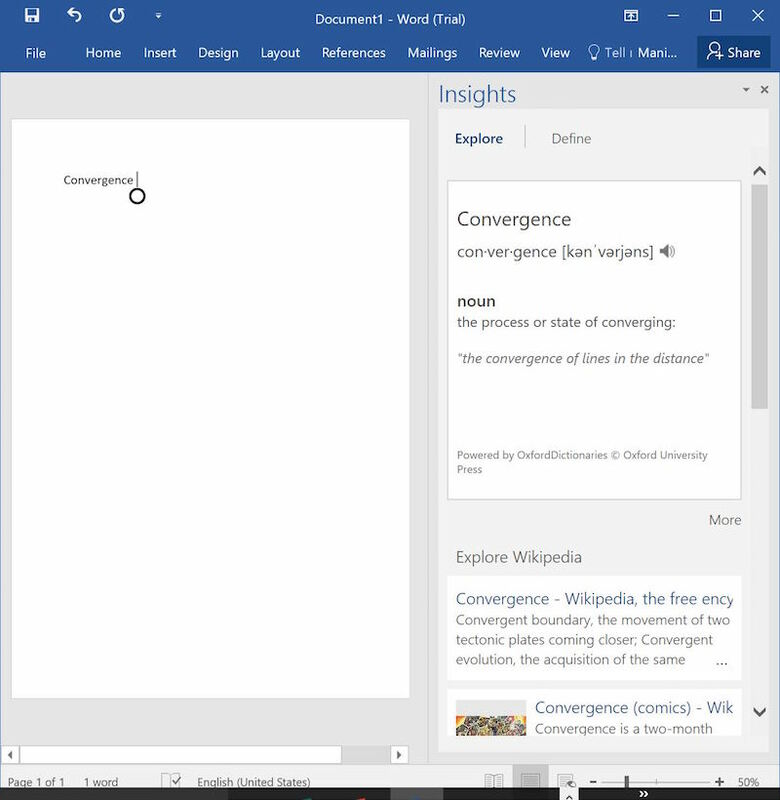 So what new features has Microsoft added in Office 2016 to drive it miles apart from the rivals? Here are the top 10 features. 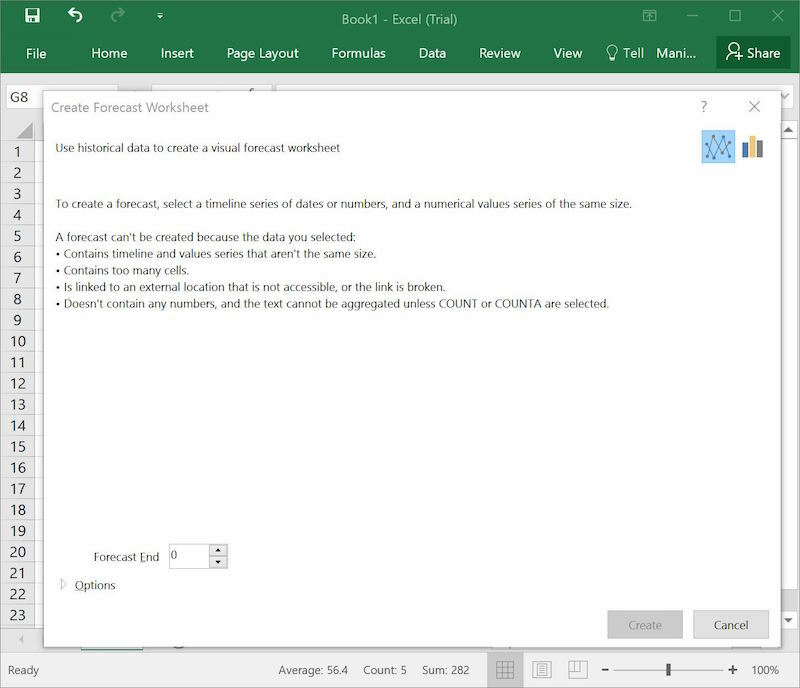 1 Comment on "Microsoft Office 2016 Launched: Top 10 New Features"